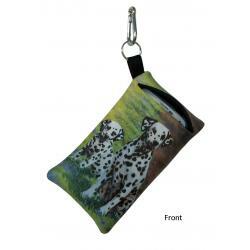 The Dalmatian is a fun loving family oriented breed, making them a perfect fit in most family packs. 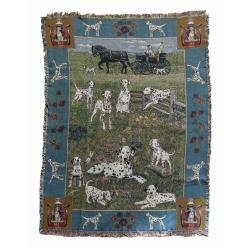 The breed has served in many diverse rolls over the years, as a draft dog to a retriever and everything in-between. 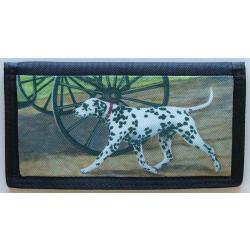 They have always been attracted to horses and horse drawn carriages which remains their basic instinct to this day. 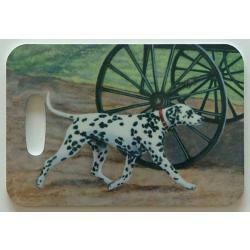 The Dalmatian was recognized by the American Kennel Club in 1888 and is classified in the non-sporting group. 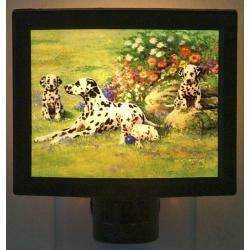 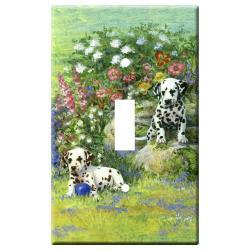 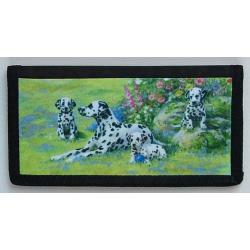 Our Dalmatian gifts are created from exclusive dog art by Gone Doggin,we ship gifts for dog lovers worldwide. 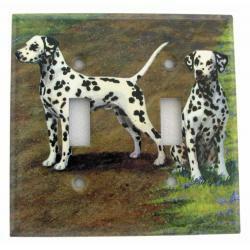 Gone Doggin Dalmatian art features the Dalmatian dog in their natural environment and accurately depicts the dog breed as described by the breed standards. 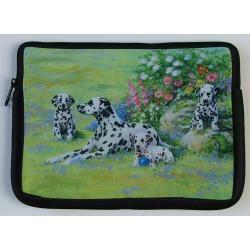 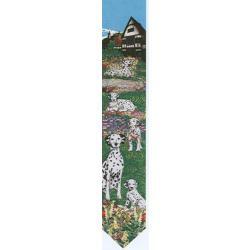 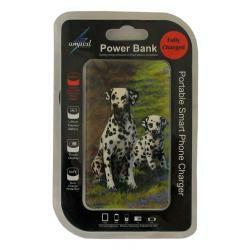 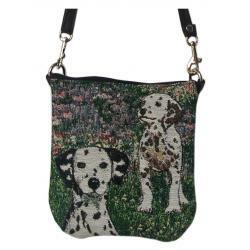 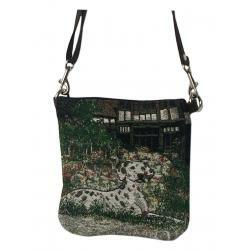 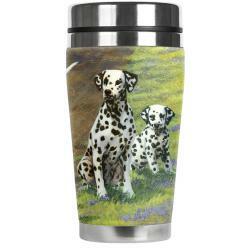 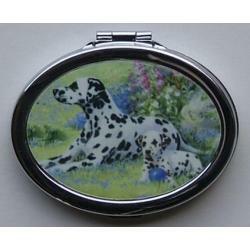 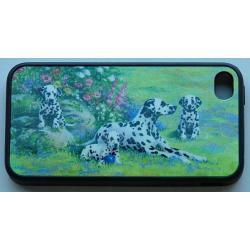 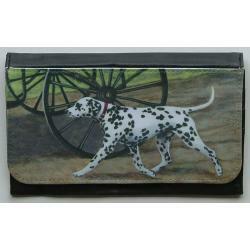 This makes our Dalmatian gifts and merchandise highly collectible and truly unique dog gifts for dog lovers.